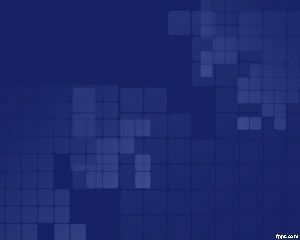 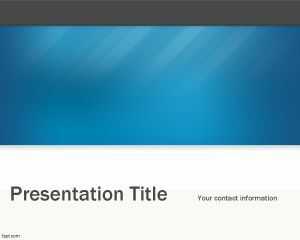 Free blue Tech PowerPoint template is a free technology PowerPoint presentation theme with a master slide and internal slides that you can download to decorate your presentations. 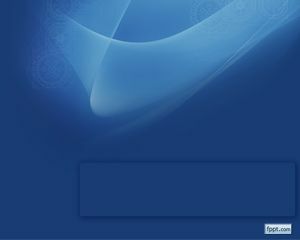 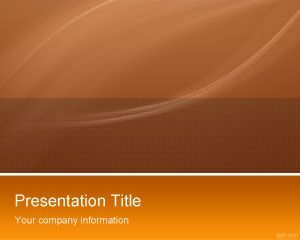 This free PowerPoint templates download has a blue band with white space in the bottom and you can download this free technology PowerPoint background for hardware and software presentations including augmented reality or virtual reality PowerPoint slides. 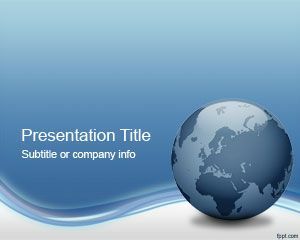 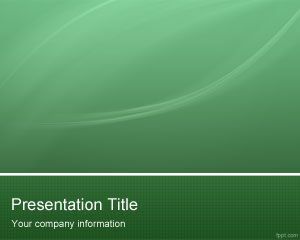 This free tech PowerPoint template for Microsoft Power Point presentations is free and you can customize the content.